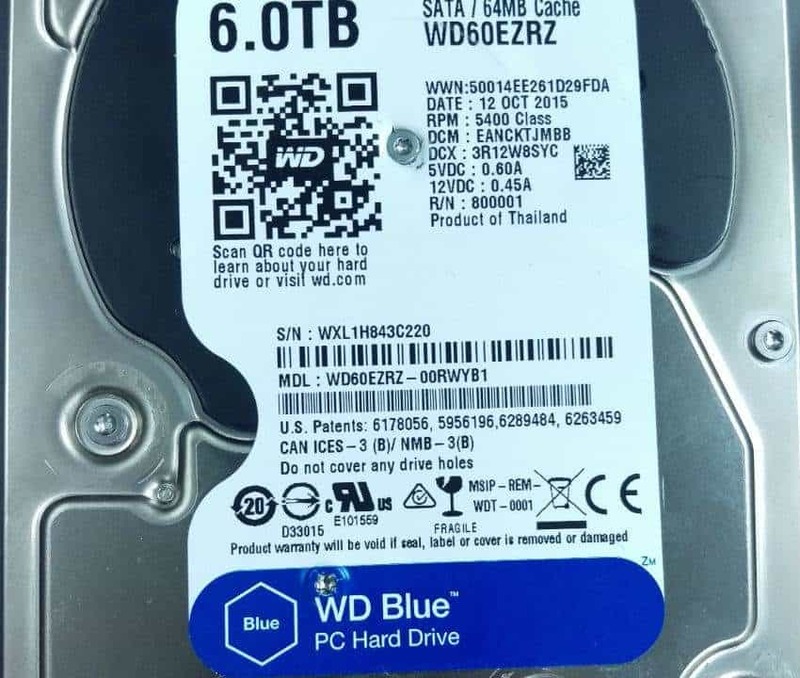 Most people are familiar with the noise a hard drive makes when it’s working. That sort of soft whirring sound that means everything’s working properly is the sound of the spindle motor spinning the platters at thousands of revolutions per minute. Normally, when you hear that sound, you know your computer is up and running. 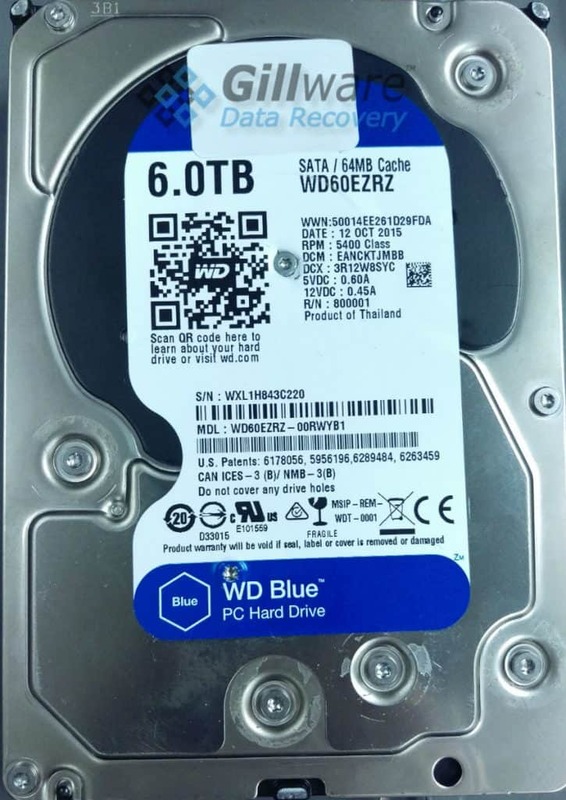 But in this case, although the drive was spinning, it was not completing the boot process, leaving the customer’s data inaccessible. 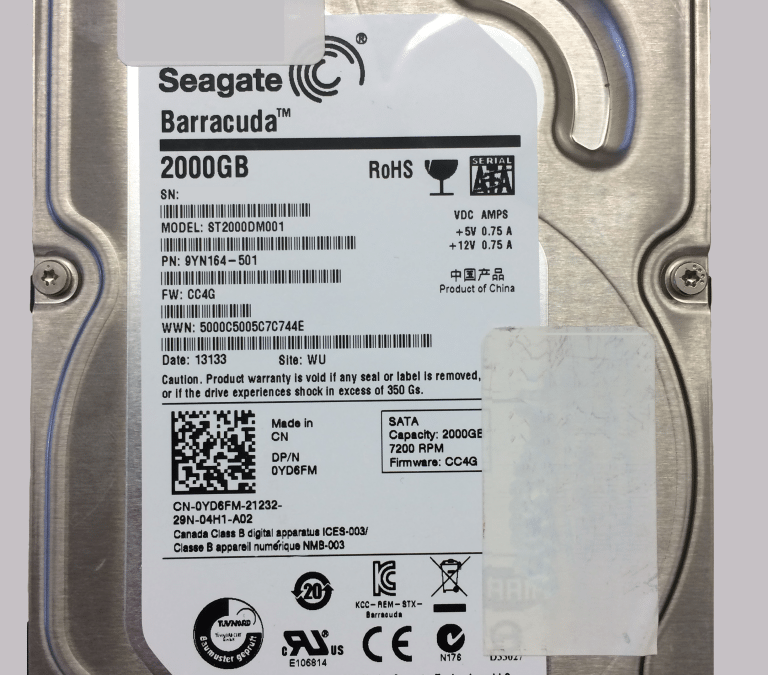 Upon inspection in our lab, Gillware engineers found that the drive had over 1 million bad sectors, which meant portions of the drive were unreadable. A hard drive stores data on platters coated in fine magnetic substrate. Platters are divided into tracks, cylinders and blocks. Blocks are typically referred to by their logical block address (LBA), which are commonly referred to as sectors. 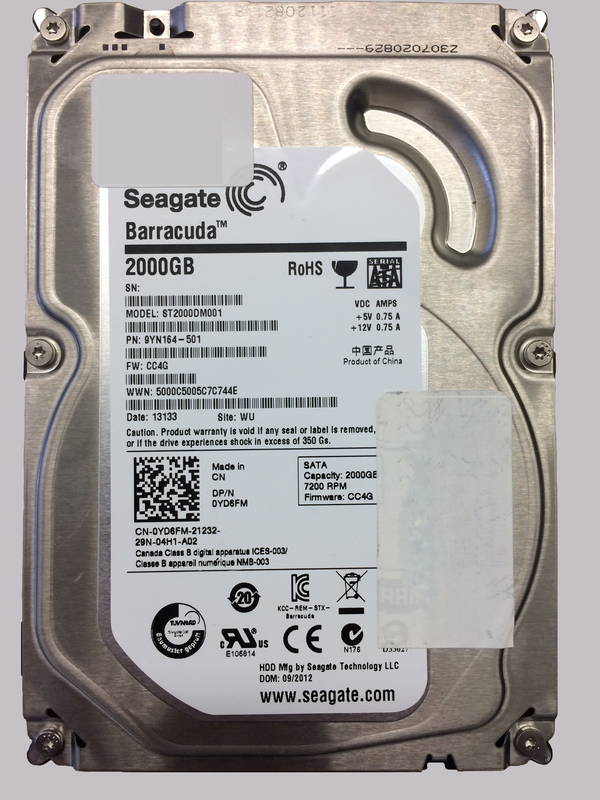 As drives age, the magnetic storage media wear out and errors occur, leaving some sectors unreadable. Sometimes this happens all at once, or sometimes it happens over time. If a few sectors fail, the drive controller can reallocate data that used to live in those sectors elsewhere to maintain normal drive function. But eventually, like in this case when too many sectors go bad, the drive no longer boots the way it should. Fortunately since nothing was mechanically wrong with the hard drive itself, this was a job for Gillware’s proprietary data recovery software platform HOMBRE. HOMBRE was able to get the drive to a state in which data could be retrieved. Overall, 100% of file definitions were recovered along with 99.9% of the user’s files, which is always a successful case in our book. If you have a hard drive that is exhibiting similar symptoms, give us a call and get in touch with our Recovery Client Advisor team. If you’re interested in learning more about Gillware’s HOMBRE software platform and how it recovers data, check out our accompanying blog post.